The AvantMetrics Tracking Pixel has an added bonus for program managers. From a basic level, AvantMetrics enables you to see the entire click stream through to the sale. That alone is a huge benefit, but other pixels can also be installed in our tracking pixel container. What does that mean for you? No more third-party affiliate tool integrations. You can add preferred affiliate tools to your program through AvantMetrics! 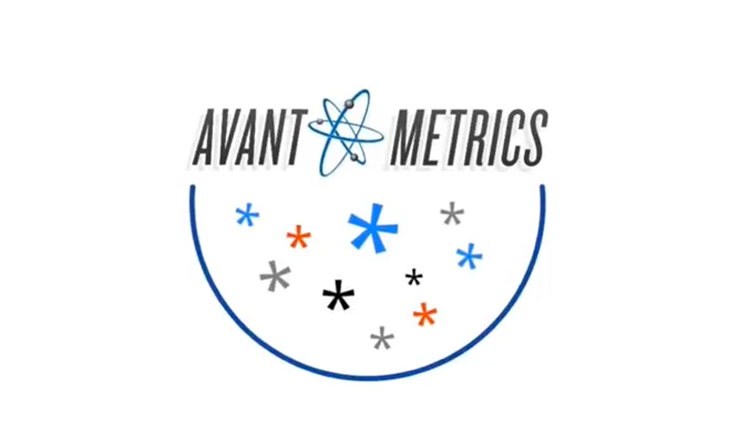 What do you know about AvantMetrics? If you’re already in the loop, skip ahead to see how this works. Or, if you want more info first, watch this quick video explaining the basics. Bottom line, AvantMetrics gets you closer to the consumer. But there may come a time to use a third-party tool, say, for remarketing or data-driven ads. Do you have the tech resources to integrate it? Is there time to wait for integration? Are there department goals riding on a new tool? That’s why we created this added functionality. We want to enable you to improve your performance with the lowest barrier to entry. AvantMetrics solves this problem by giving you a one-stop-shop for tool integrations. If you need to integrate a preferred third-party tool, put in a request with the AvantLink. It’s as simple as that. Now, let’s look at the tools you can use. It’s also worth noting that AvantMetrics can also integrate third-party marketing tracking tools, such as AdRoll and Google Analytics. So we can save you time setting up your basic suite of marketing technology, too! There are a wide range of advanced advertising tools for affiliate programs. And there’s a good chance your program could benefit from things like data-driven display ads, bounce rate reduction, basket recovery, and other conversion tools offered by these vendors. So, here’s our curated list of preferred third-party tools. VE Interactive offers data-driven user experience and personalized advertising tools. They aim to maximize ROI through engagement. TriMax media offers search marketing solutions that target customers searching for your services. Yieldify’s tools optimize conversions with onsite and email remarketing, as well as conversion data analysis tools. UpSellit offers solutions for email remarketing, lead capture, and sales chat solutions. SaleCycle has a variety of remarketing tools designed to bring browsers back to your site and drive sales with retargeting and messaging. 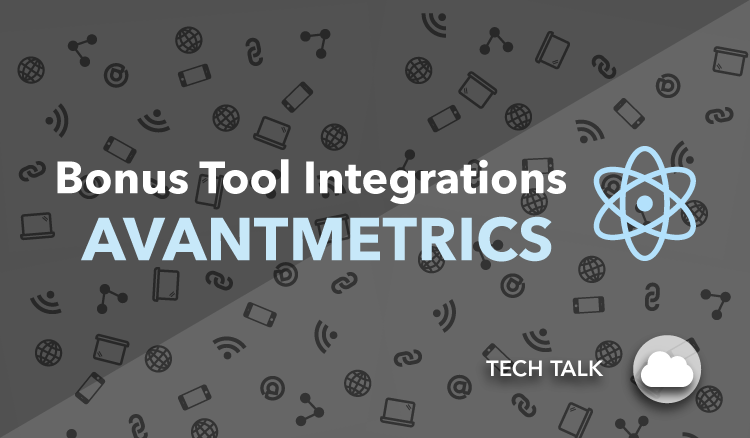 How Do I Set Up the AvantMetrics Tracking Pixel and Start Integrating Tools? Actually setting up AvantMetrics and adding new tools is easy. The hard part is deciding which great tools to use! For more information, visit the AvantLink Merchant page or search “AvantMetrics” for more articles. Need a direct, personalized response? Email the AvantMetrics team and we’ll discuss how AvantMetrics and AvantLink can assist you in your solution.